Developing grass roots rugby and discovering future rugby players is the main drive behind the Peter Fatialofa (FATs) Cup U20’s tournament. 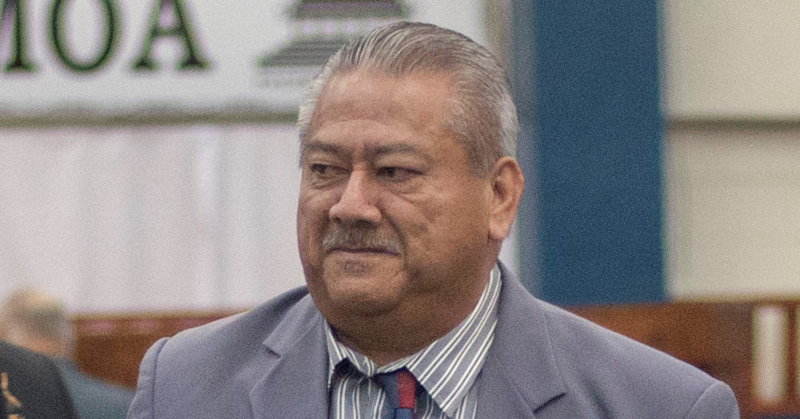 In its second year, the tournament is in honour of the memory of the late Papali’i Peter Fatialofa. A small cocktail function was held at the Rugby Academy of Samoa’s new gym at Lotopa on Thursday night to officially launch the tournament for this year. But the first games were played on Saturday at St. Joseph’s College Grounds at Alafua. This year, the tournament is a lot stronger than last year with a number of sponsors stepping in to help and most importantly, with the Samoa Rugby Union coming forward to support the tournament. 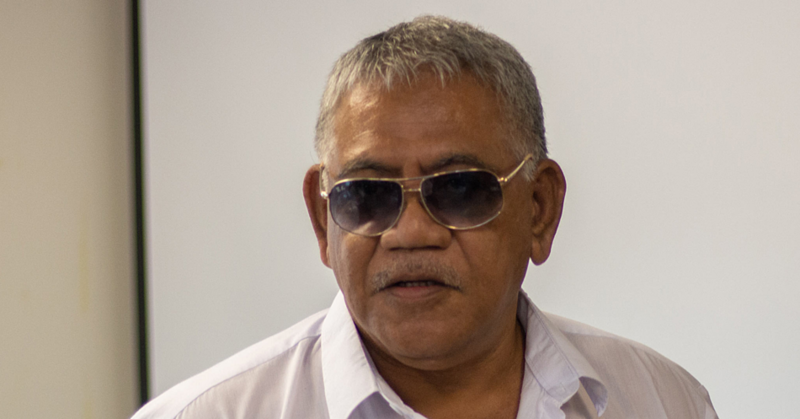 The manager of R.A.S., Leituala Joe Chan Ting said: “The Peter Fatialofa Cup U20 tournament was born out of the need to grow the local grassroots rugby talents in the outer villages in Upolu and Savaii. 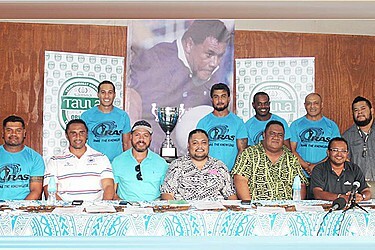 “The Peter Fatialofa Cup” was a fitting tournament title for Papali’i Fats who was well known throughout the Rugby World and was all about developing young players especially in Samoa. 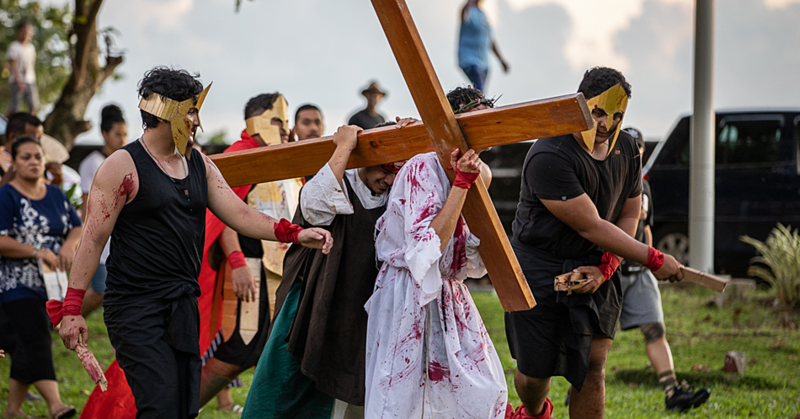 “Fat’s family, Mrs. Anne Fatialofa did not hesitate to give her blessings when she was approached for her permission and the concept was explained to her. This year, the number of teams competing has increased from 8 to 12 teams. The main prize will be the FATs Cup and the prize money of $3,500. The other exciting news for this tournament is that Taula Beverages has joined forces with R.A.S. under the guidance and support of the Samoa Rugby Union, to introduce an international focus to the Fats Cup in 2017. The top six local teams from the tournament will compete with six U20s international teams from overseas. The management team at R.A.S. has started working on this already and the idea has drawn a lot of interest to be part of the Fats Cup 2017.